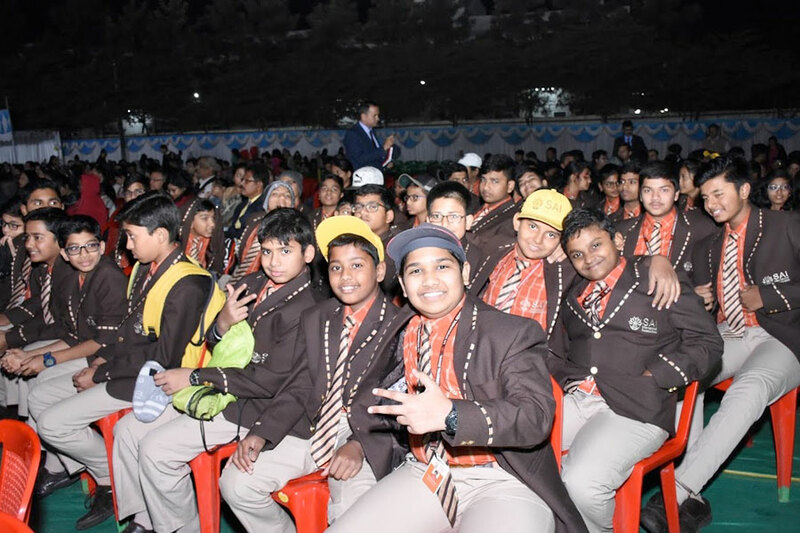 SAI Confluence is special every year but 2019 being the centenary year of Shri Sai Baba and co-incidentally the decadal year of SAI International School it became even more pious and euphoric. 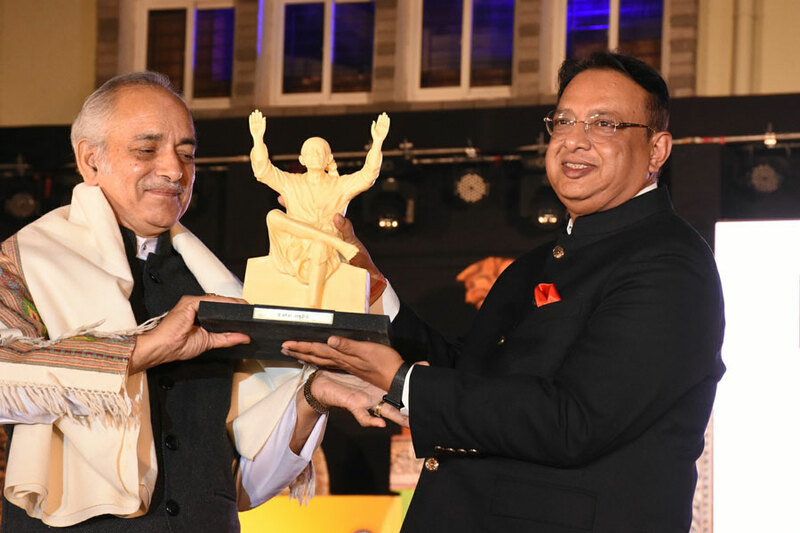 The SAI Confluence 2019 ‘Dashak’ was themed on the Baba’s 100th year and how his divinity has had an influence on humanity irrespective of class, creed or caste. 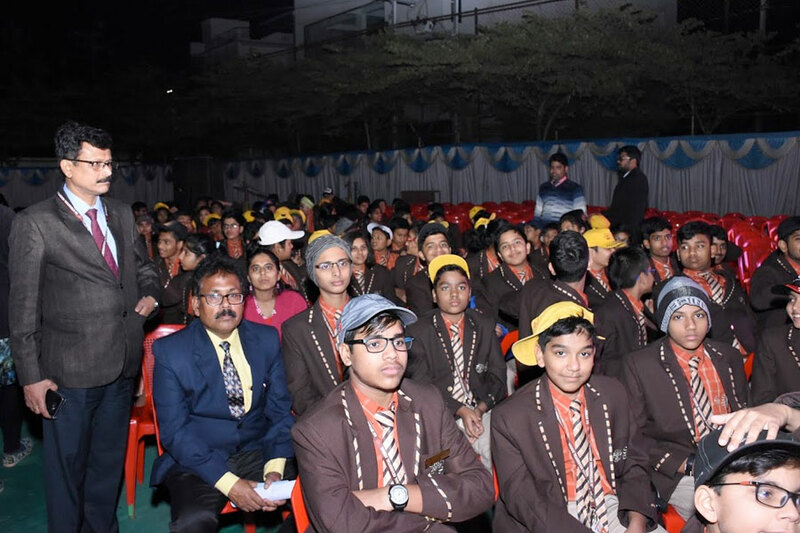 Students of SAI International Residential School attended the SAI Confluence 2019 ‘Dashak’ on January 13, 2019, to experience and witness the enthralling course of events and get drenched in the cosmic energy of Baba casted upon each present at the confluence through the various performances. 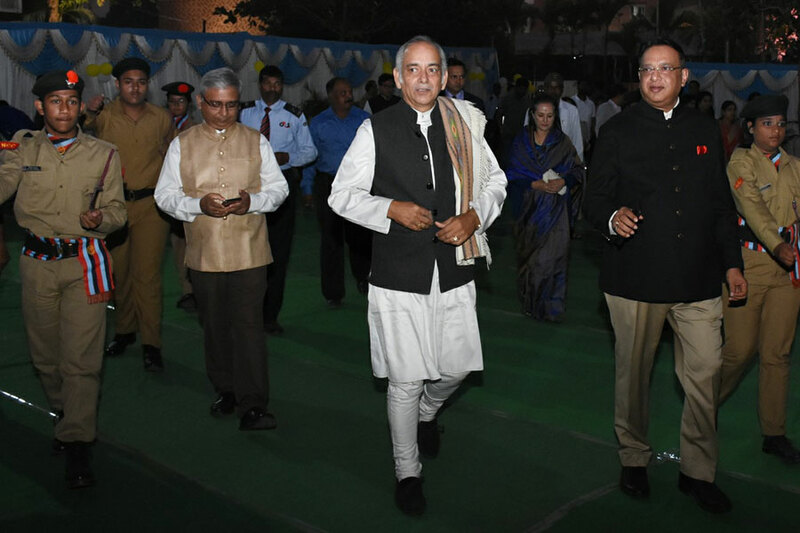 It was inaugurated by Shri Gajapati Maharaja Dibyasingha Deb on Sunday, January 13, 2019 in the School premises. 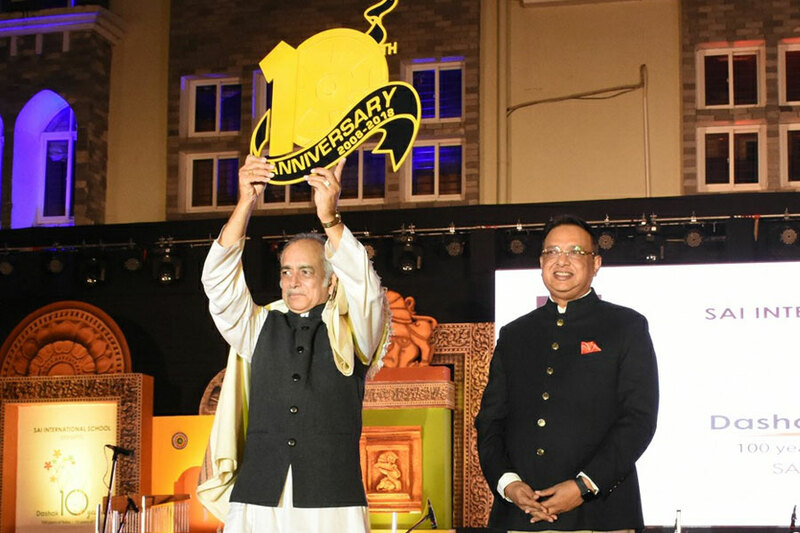 He also unveiled the ‘Decadal Pin’ which will be given to the students to commemorate the ten-year journey of the school. Gajapati Maharaja congratulated SAI International School for making the State and the Nation proud with their achievements. 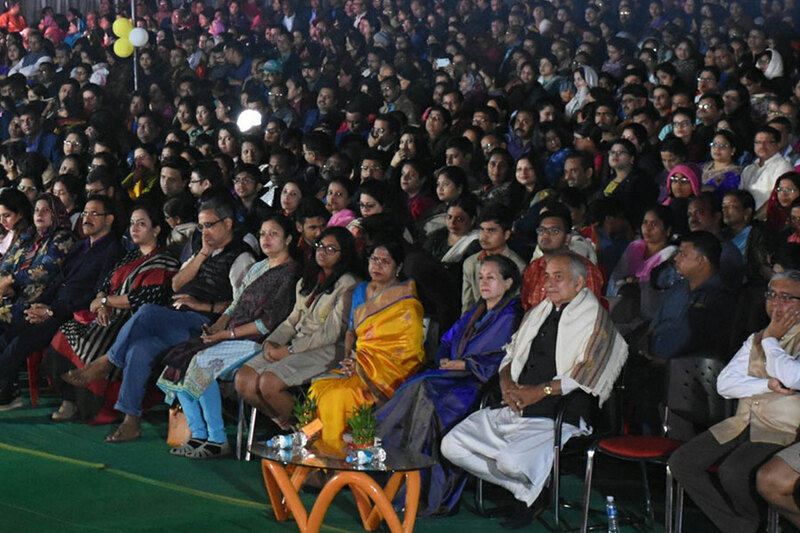 He emphasized the importance of value education and said that a child is a product of its own environment and so one should ensure that the environment is based on cultural values to make them great individuals. He added that amalgamating modern education with moral, spiritual and ethical education will help build character of children in a better way. Shri Maharaj quoted Mahatma Gandhi and said “to change the world you need to change the people”. 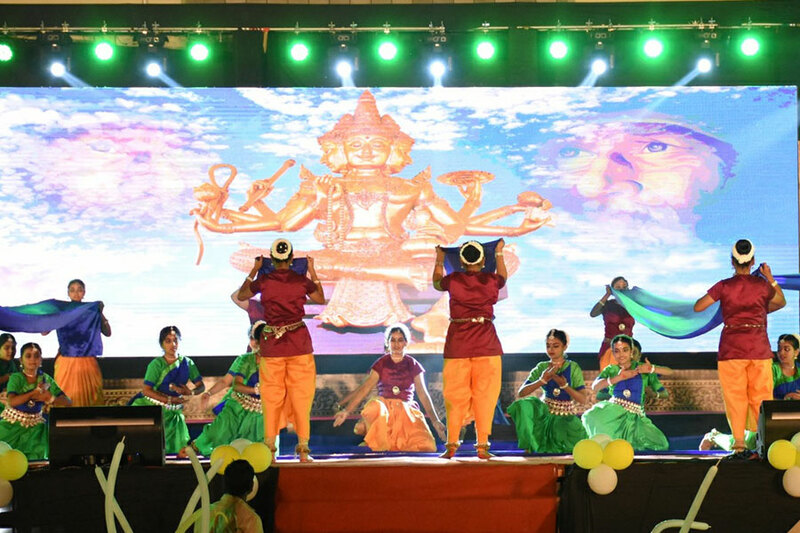 Students enjoyed every bit of the SAI Confluence and cheered their friends of SAI International School in their performances.